APA CEO Norman B. Anderson, PhD, joined first lady Michelle Obama and other leaders from the mental health community and other groups in Washington, D.C., March 4 to launch The Campaign to Change Direction, aimed at altering Americans’ attitudes toward mental health and wellness. APA is a founding member of the campaign, joining partners that include Aetna, the Case Foundation, Logistics Health Inc., the American Psychiatric Association and the National Association of Social Workers. She talked about her work with veterans and their families and how that experience has taught her a great deal about mental health issues and the work ahead to improve mental health care for all Americans. “My husband believes if you are fighting illness, whether it’s mental or physical, you should be able to get the help you need,” she said. Anderson was part of a panel with the CEOs of the American Psychiatric Association and the National Association of Social Workers discussing what their organizations are doing to educate the public and break down barriers to mental health treatment. He outlined APA’s support for the integration of mental and behavioral health care into primary health care settings. “When someone goes to their health provider, a mental health checkup should be just as routine as a physical checkup. That’s comprehensive health care,” Anderson said. Other APA members participating in the kickoff event included Randy Phelps, PhD, APA’s senior advisor for health care financing and a member of the campaign’s steering committee, and Arthur Evans, PhD, a member of APA’s Committee for the Advancement of Professional Practice, who was also on the panel. Increasing awareness that positive mental health is an important part of who we are. Diminishing the stigma that prevent some from seeking access to mental health services. Supporting integration of mental health care as part of overall health care. Uncharacteristic anger, anxiety, agitation or moodiness. Withdrawal or isolation from other people. Lack of personal care or hygiene, or engaging in risky behavior. Being overcome with hopelessness and overwhelmed by circumstances. Campaign members plan to teach one million Americans in the next five years about the signs, and provide access to additional information. The launch was the culmination of 18 months of planning. Other featured speakers included Jean Case, CEO of the Case Foundation; Bruce Cohen, producer of the Academy Award-winning film “Silver Linings Playbook”; and Barbara Van Dahlen, PhD, a psychologist and founder and president of Give an Hour. 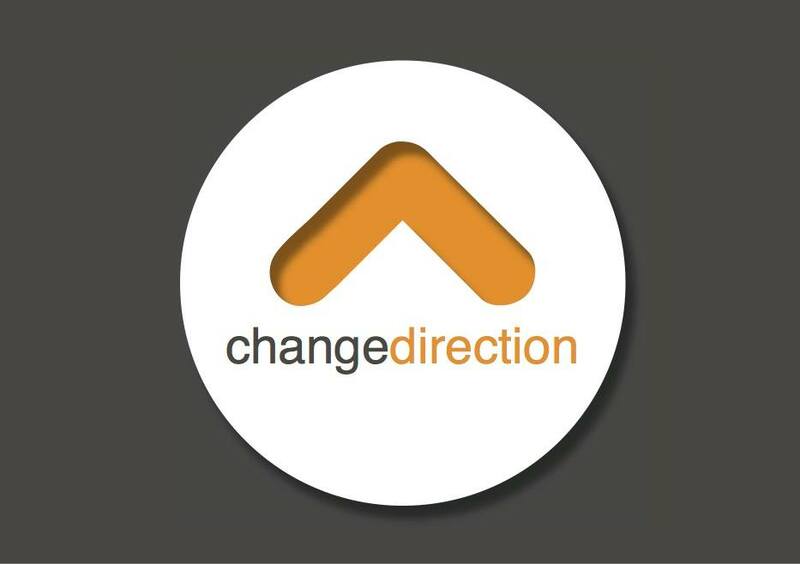 The Change Direction Campaign is being coordinated by Give an Hour and Van Dahlen. Give an Hour is a non-profit organization founded in 2005. It pairs volunteer mental health professionals with veterans and their families in need of mental health services. Visit the Change Direction site and join in the national conversation on social media by using the #ChangeMentalHealth hashtag. This article originally appeared on the APA website.